Kitchen Dishwasher Incl. Disposal Incl Electric Range Incl. 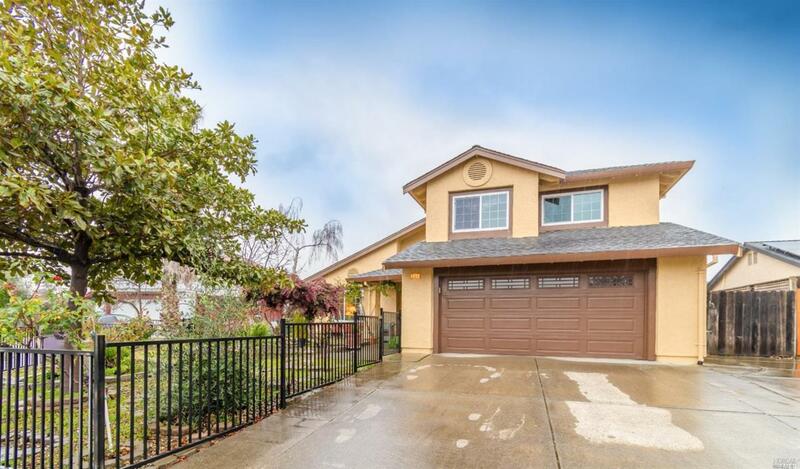 Listing courtesy of Marcia Hadeler of Coldwell Banker B Of V-Napa.